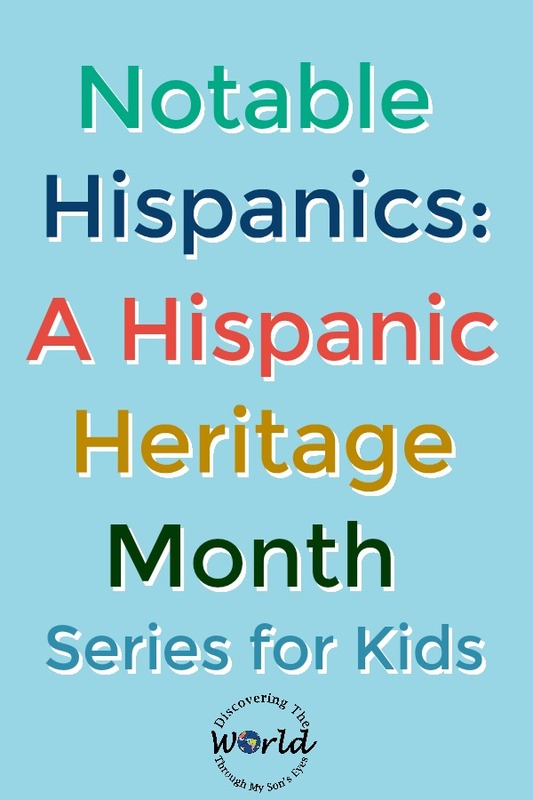 I’m over the moon with all the Hispanic Heritage Month celebrations going on! Here’s an easy three-course meal your kids can make to celebrate! Go to Multicultural Kid Blogs and download a free printable, too! 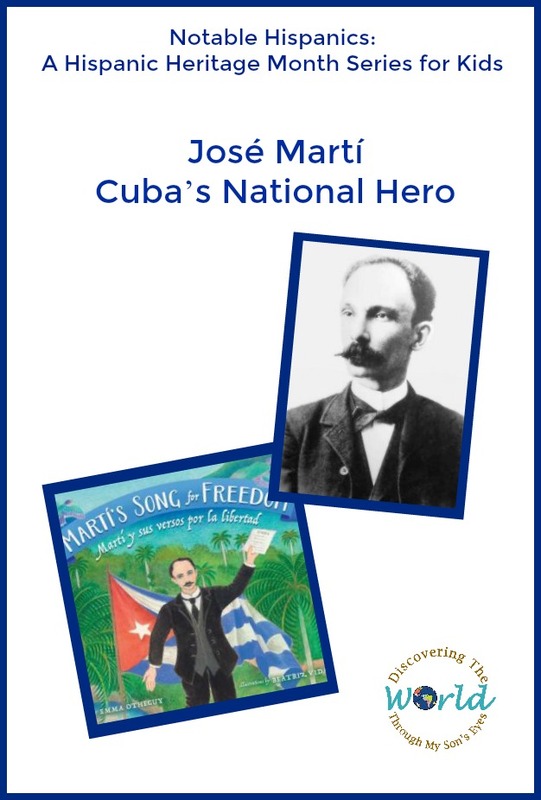 Each Monday, I will be featuring a notable Hispanic, his or her contributions, a book recommendation and a fun extension activity. As the month goes by I’ll be updating the links with the actual post. So make sure to pin or bookmark this post.